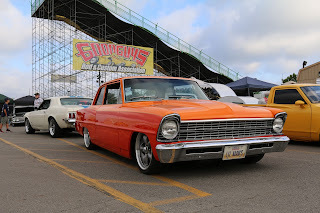 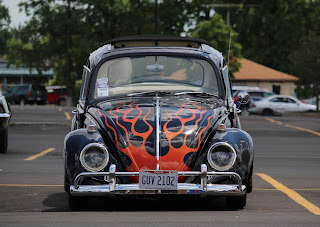 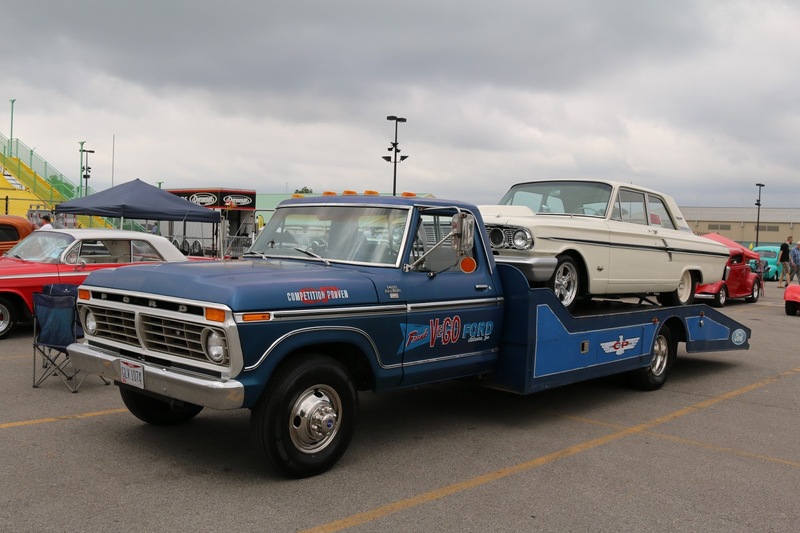 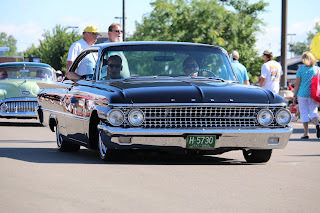 This past weekend the California Car Cover Crew was in Columbus, Ohio for the 19th Annual Goodguys PPG Nationals. 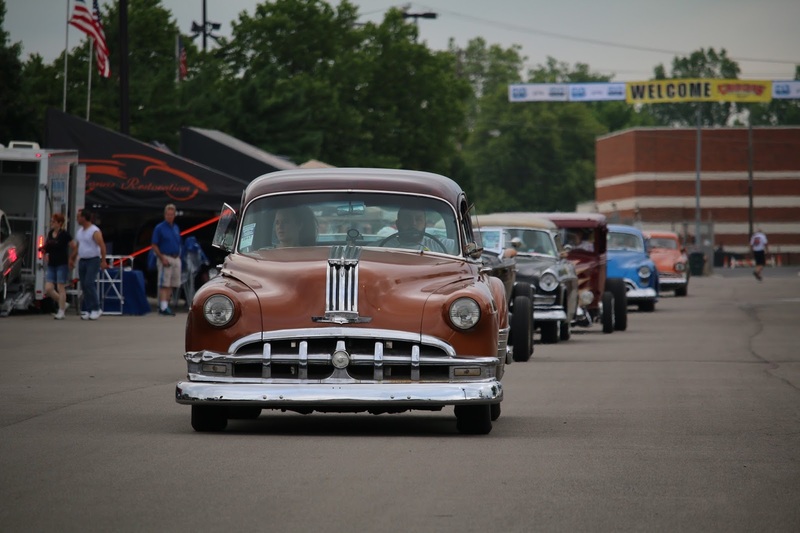 As always, we had a great time talking car care and visiting with customers on our annual visit to the Buckeye State. 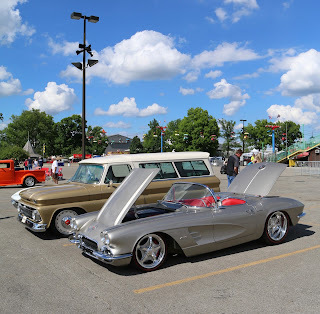 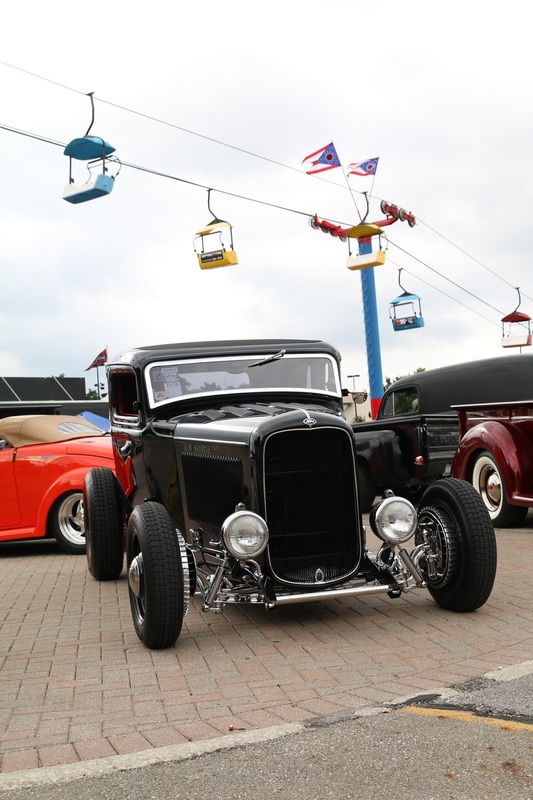 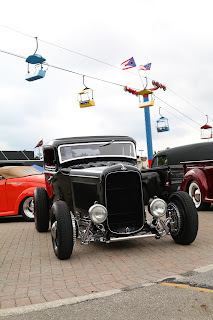 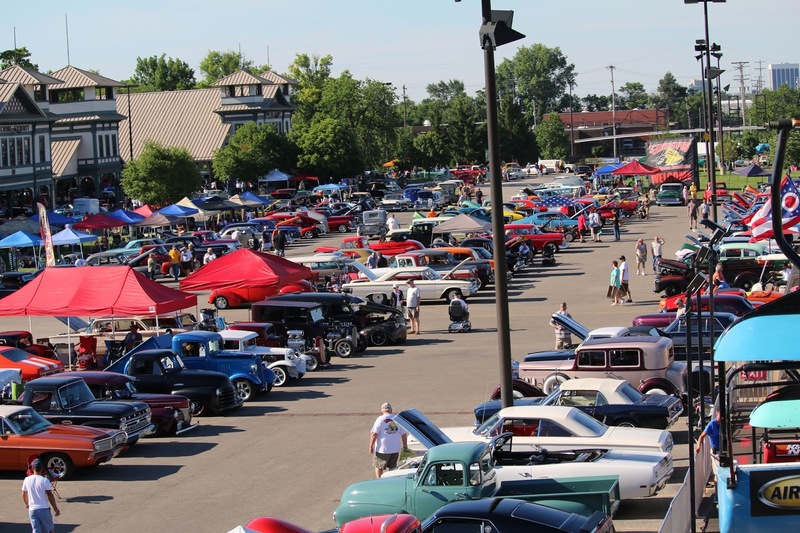 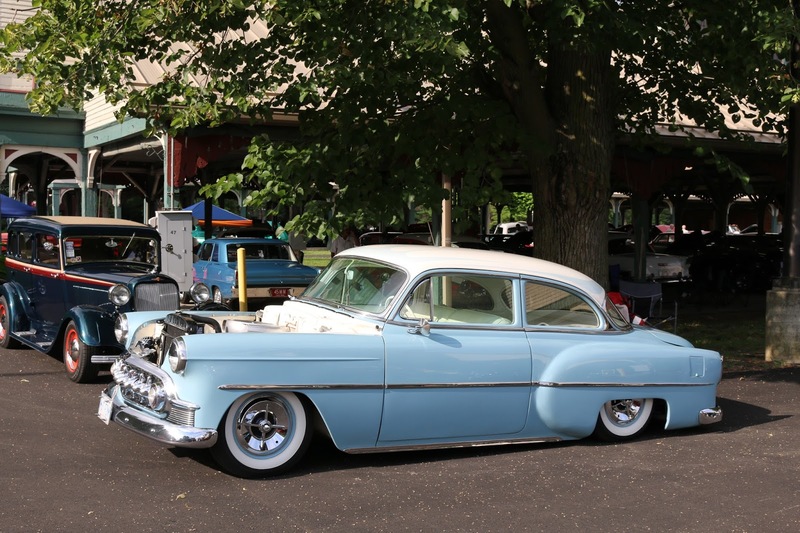 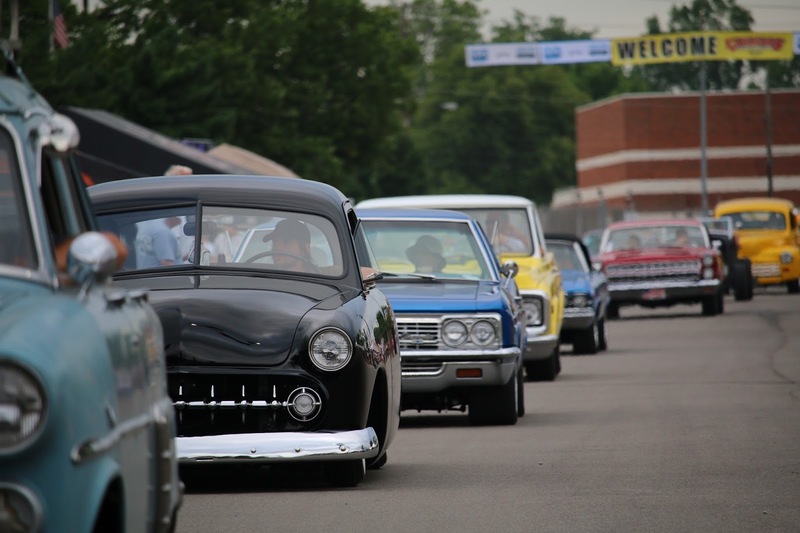 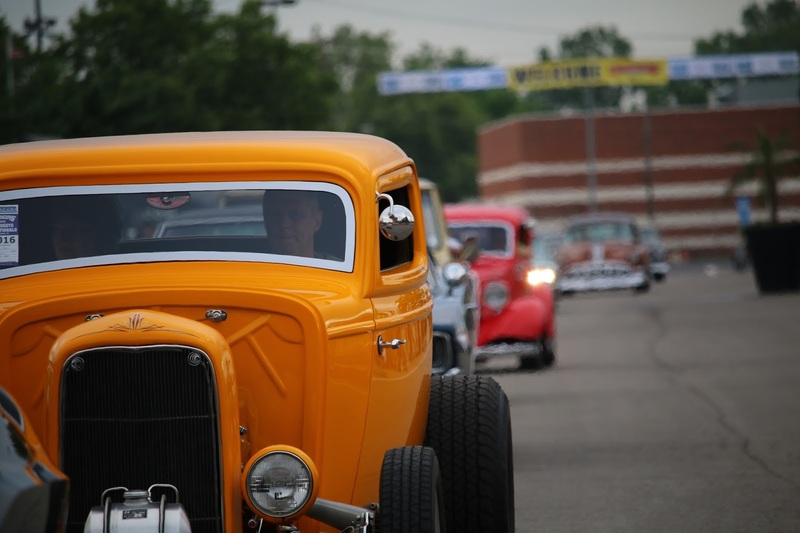 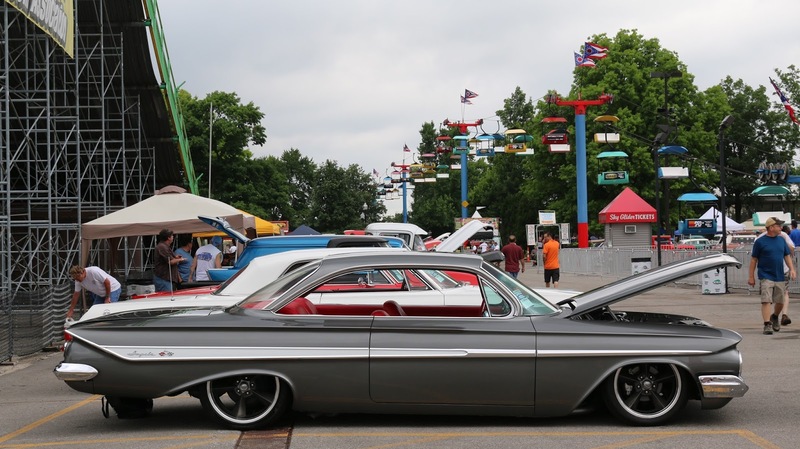 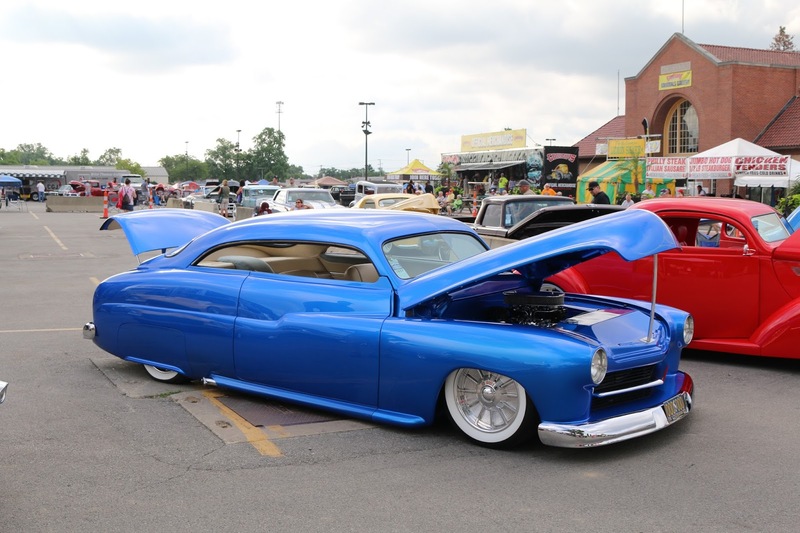 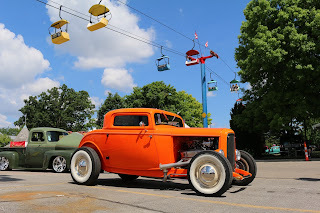 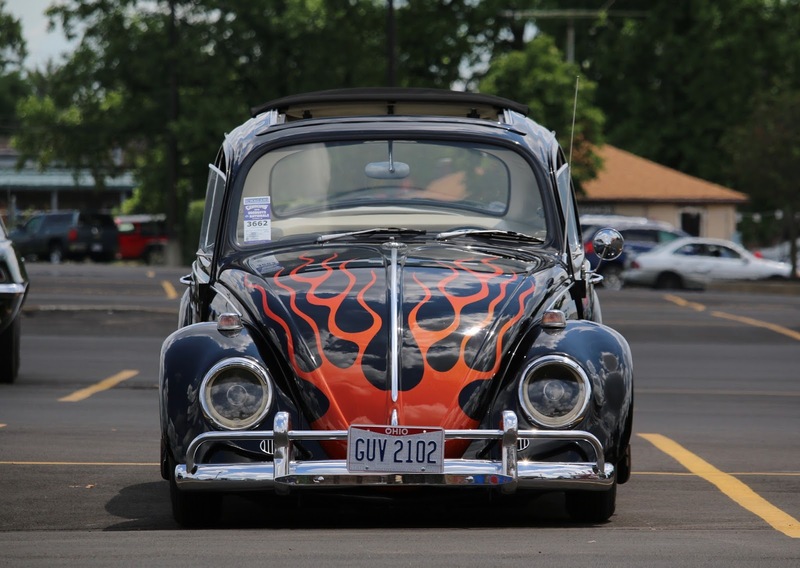 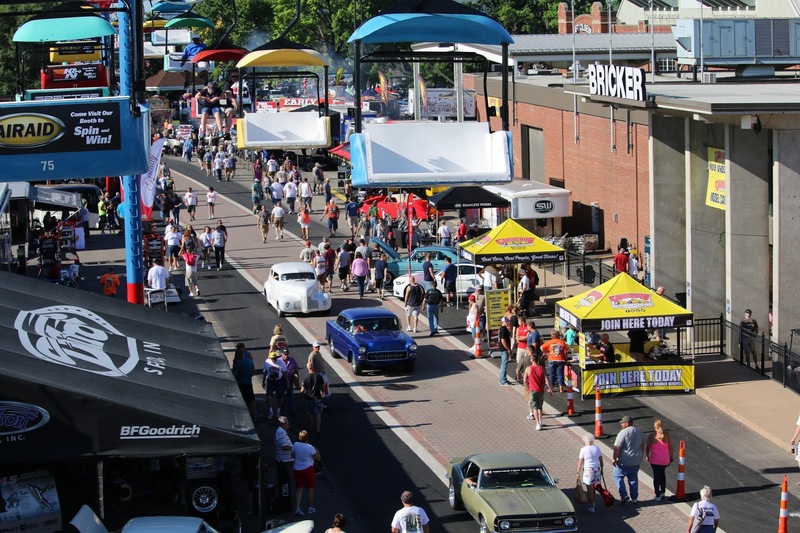 The Goodguys PPG Nationals attracts 1,000s of hot rods and muscle cars to the Ohio State Fairgrounds for a fun weekend in the sun. 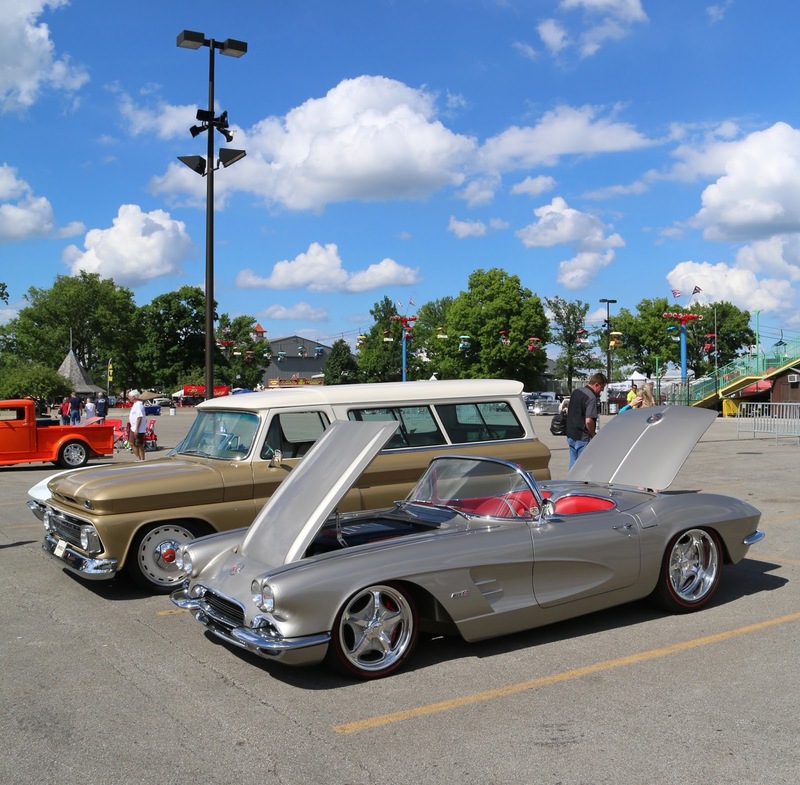 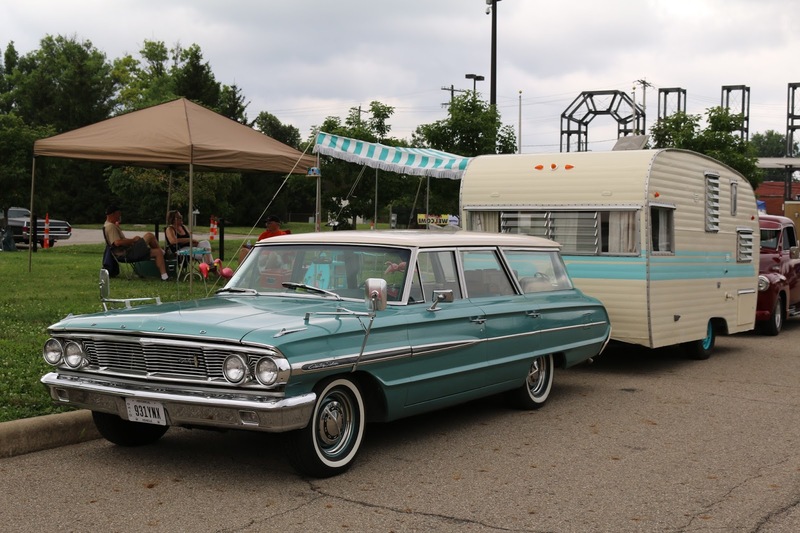 The event features a three day show and shine, live music, exciting Auto Cross and many of the industries top vendors and manufacturers. 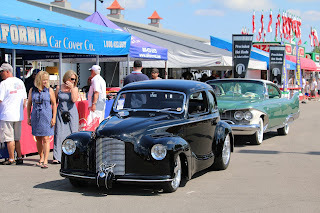 First thing Friday morning, we were helping a customer with a custom Ford to get fitted for a custom car cover. 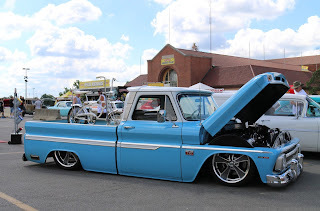 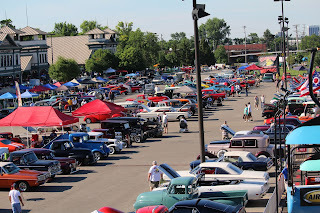 The peak about the location of our booth at the PPG Nationals is that we are right along the main car show entrance. 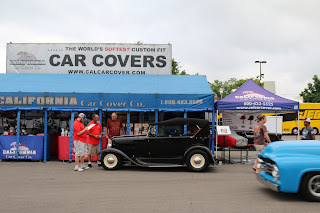 All of the awesome cars that enter the event have to pass the California Car Cover booth when they enter the car show. 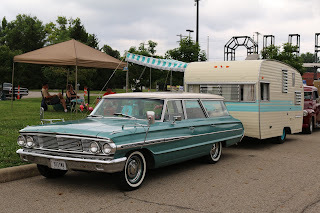 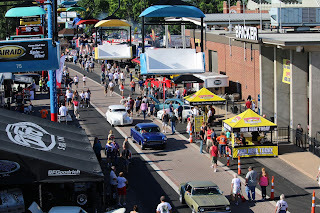 The event is a busy one, so it is nice to see all the of great classic cars while under the shade of our awning. 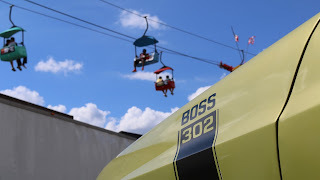 A view of the Vendor Midway from the Sky Rider chair lift. 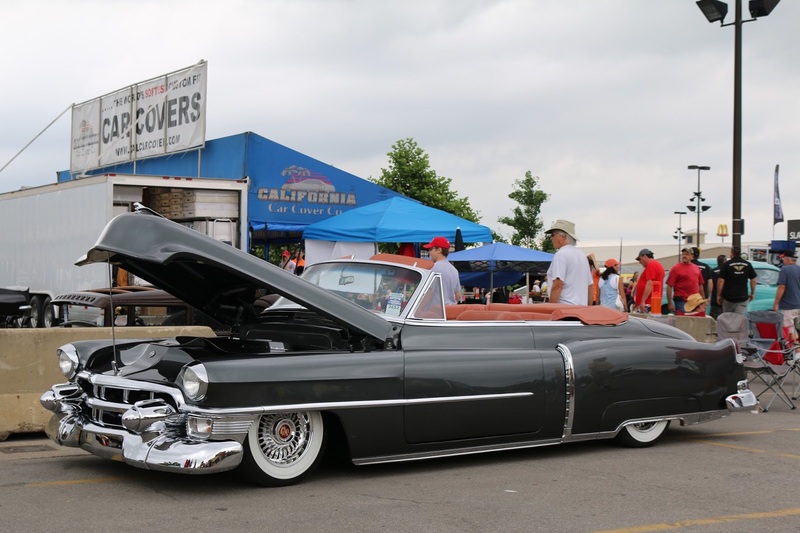 The 2017 Goodguys Giveaway vehicle waits under a California Car Cover to be unveiled on Saturday evening. 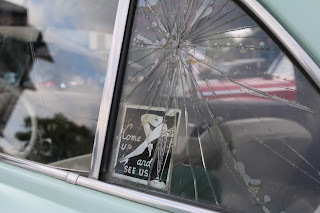 On Sunday afternoon, we were back at it again. 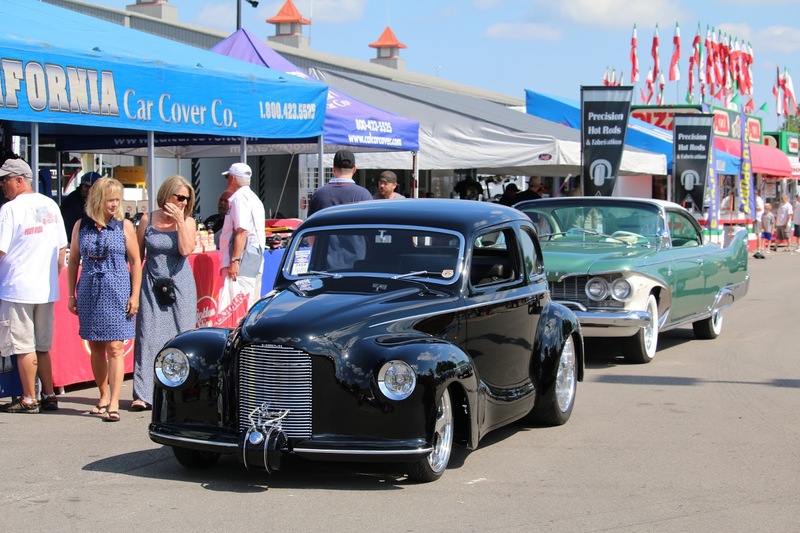 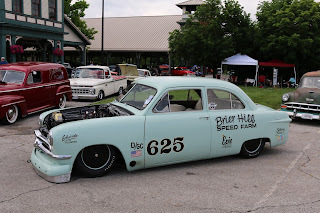 We measured this custom Austin hot rod and classic Plymouth for some car covers. 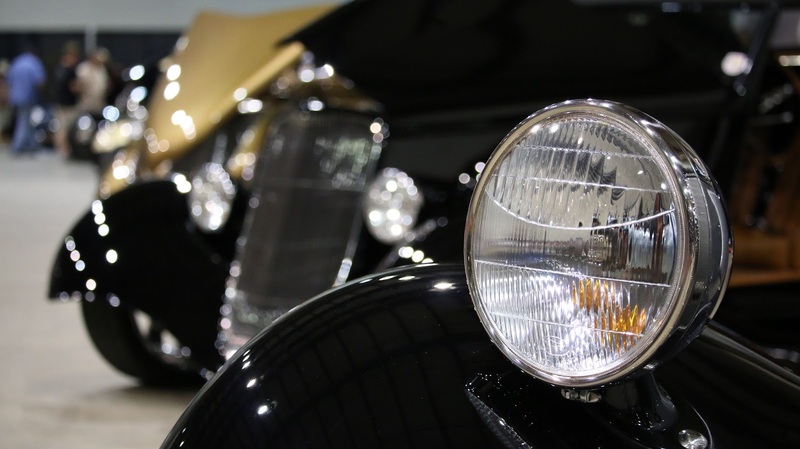 One of our favorite cars at the show was this custom Cadillac convertible. Thank you to all of the great friends and customers that stopped by to see us at the Goodguys PPG Nationals. 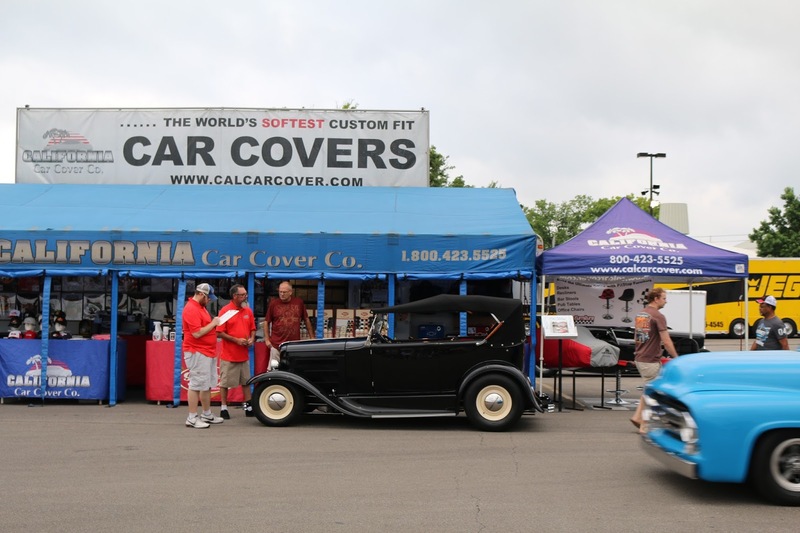 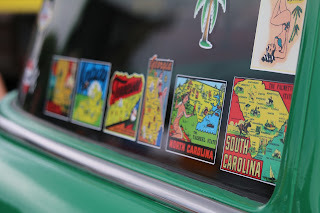 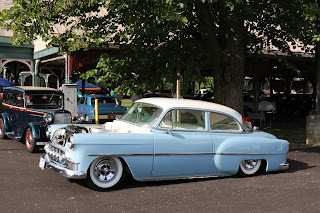 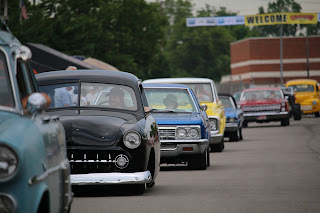 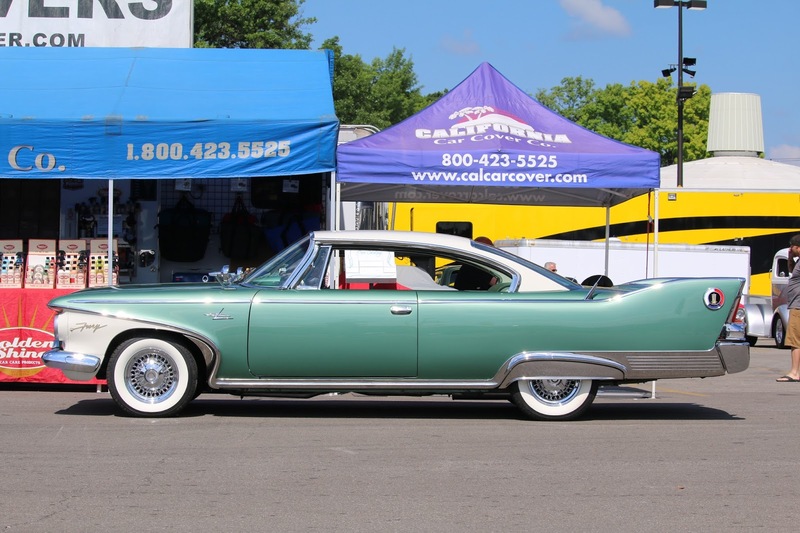 The next stop for the California Car Cover Crew will be the NSRA Street Rod Nationals in Louisville, KY.